Ah the gold standard of animal rescue and apparently the way to tell the good animal rescues from the bad. Checking to see if they are a 501(c)(3) approved IRS Public Charity. You’ll see this stated on many a rescue site, shelter site and all sorts of other non-profit entities looking to garner your generous contributions. 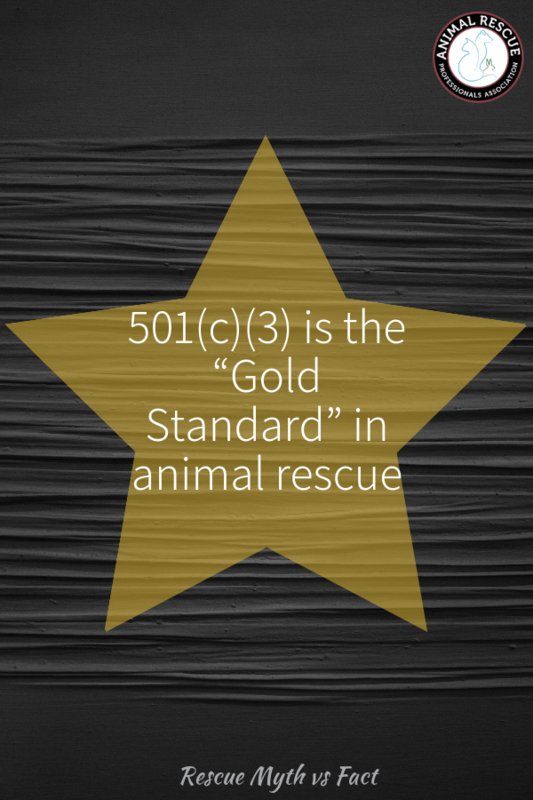 “IRS approved 501(c)(3).” But before you open your wallet thinking that those are the only ‘good’ animal rescue organizations, let us provide you with some additional perspective. 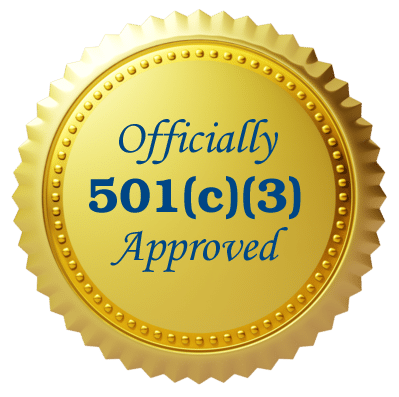 Fact: 501(c)(3) defines taxability, not reputability. Somewhere along the way, the 501(c)(3) moniker became the seal of approval that you’re a reputable animal rescue organization. To be clear, we’re not trying to insinuate that it doesn’t provide some additional governance and scrutiny, but let’s be honest, with over 25,000+ 501(c)(3) approved organizations in the IRS database that have some sort of animal rescue keyword in the title (dog, cat, rescue, shelter, etc.) do you honestly think that the IRS is checking these organizations and validating that they are in deed reputable on a regular basis? Our research shows that on average, there are 300 more 501(c)(3) animal rescue and animal welfare organizations approved every single month. And we can only guess as to the number that go out of business every year. 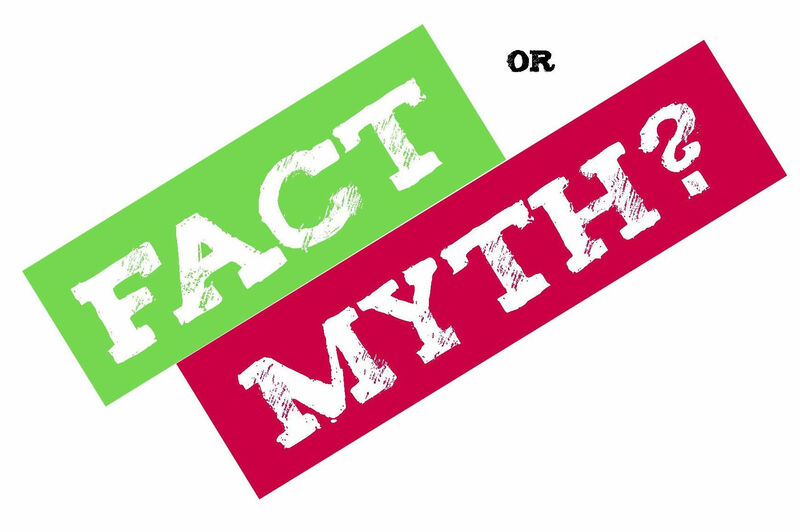 The truth is that the IRS is concerned with taxability and making sure that the federal government gets its fair share of every company’s earnings through taxing them. 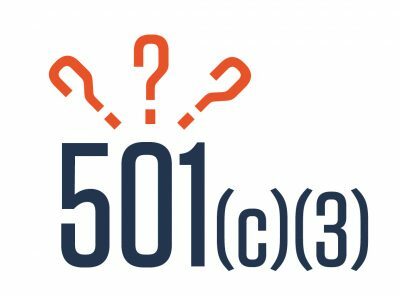 If you do a little research on the IRS website regarding the tax code, you will learn that the IRS has a section of the code (Section 501) that provides a definition of what a public charity is (subsection C, part 3). Obviously the biggest benefit of applying for, obtaining and continuing to comply with the rules of this code are that your donors can deduct the donations they give you off their taxable earnings. The approved organization further is often exempt from other types of taxes and within their state might be exempt from state and local taxes as well. But let’s get back to the point. There is nothing in the IRS code that provides rules and regulations for how the organization obtains, houses, cares for, adopts or even euthanizes animals. Crazy right? Yes it’s true that an organization can legally be a 501(c)(3) and euthanize animals. Again we know there are many very reputable organizations that operate as public charities and humanely euthanize animals in certain circumstances so our intent is to not impune their reputations. Thankfully, organizations like the Animal Rescue Professionals Association have stepped in to start trying to provide more transparency into animal rescue organizations through their certification process. They are the ONLY organization that goes beyond the basic 501(c)(3) check to research the reputation and background on the organizations bearing their certification mark. We are proud to work with them to display these approved organizations certifications on their Doobert profiles. So what do you think? How do you tell the reputable organizations from the fly-by-night ones?